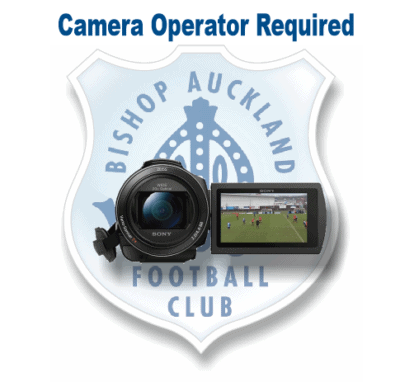 At Bishop Auckland FC we are run mostly by volunteers and need assistance in these areas to help raise the profile of the club locally to attract more players, volunteers, sponsors and supporters. Those already involved with the club enjoy the camaraderie that comes from being a member of a positive and supportive community of local likeminded people. There are also vocational benefits to volunteering for the club such as the opportunity to practice and gain real experience in the Sports Media industry and the chance to add some often much needed experience to your CV.